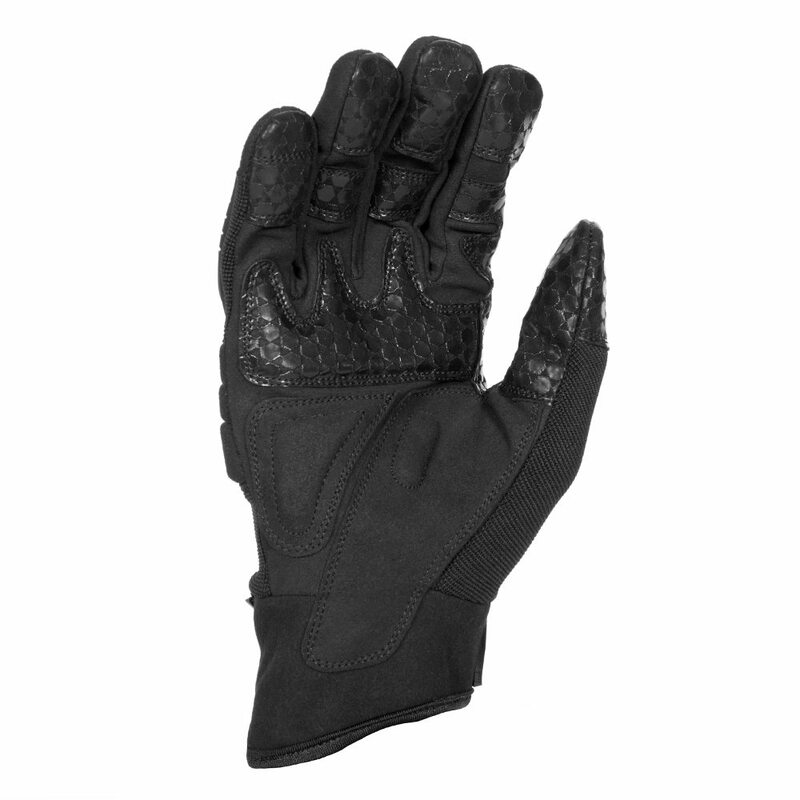 Silicone embossed palm and fingers give you lock-on grip to most cables, metals and plastics even in wet weather. 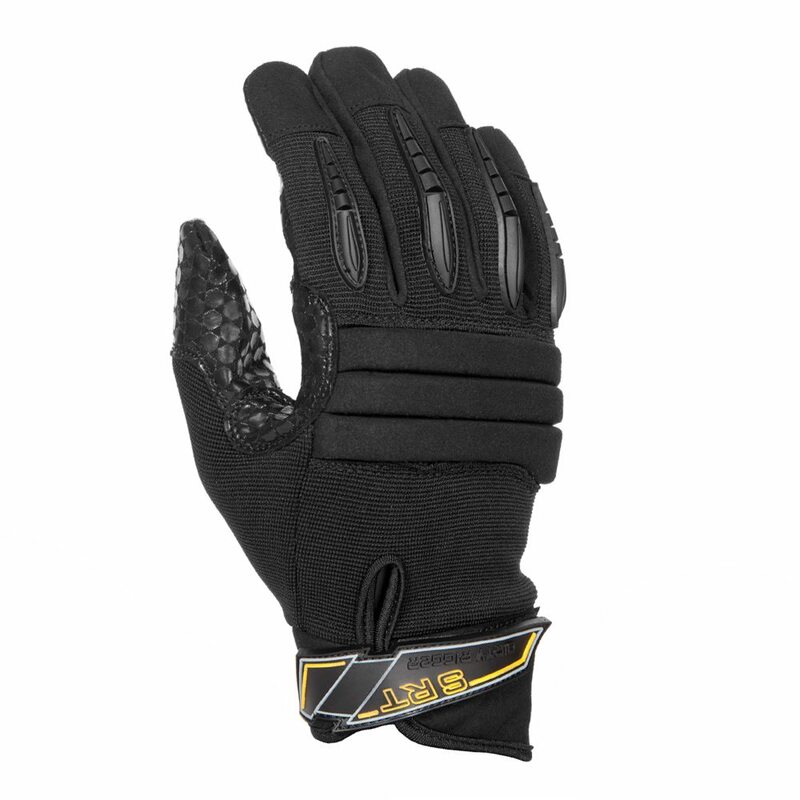 Your hands are protected with ultra-durable synthetic leather, double-layered and double-stitched in key wear areas for exceptional glove life. Micro-perforations allow air to move in and out of the glove to help keep your hands cool. A high-density foam knuckle pad and motion-flexible finger bars help reinforce areas on the glove-back. 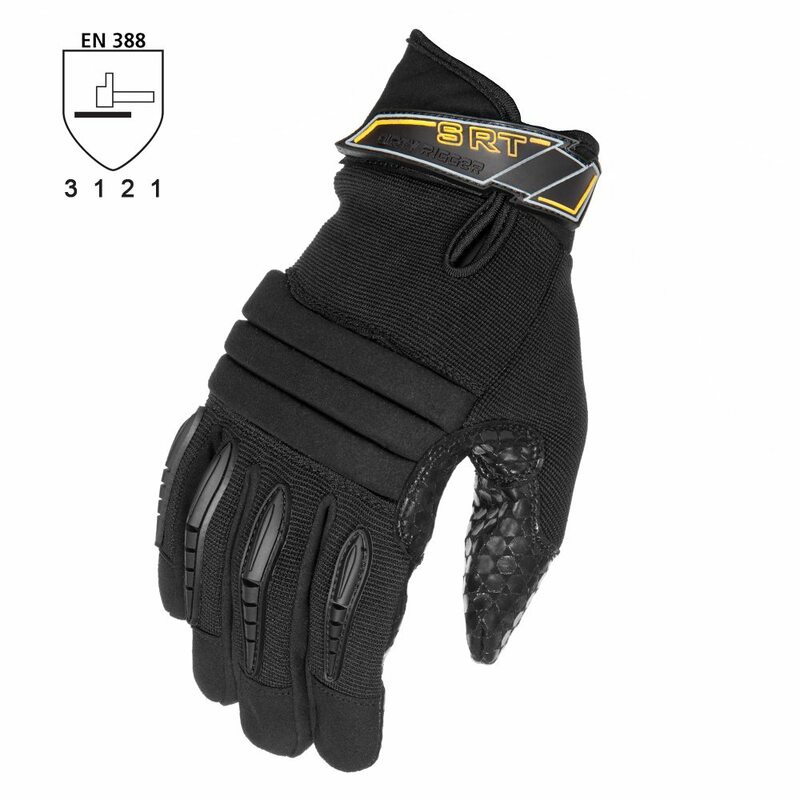 Refer to PPE rating for protection figures.